In the pulp & paper plant, there are many critical applications to measure the severe process condition, such as corrosive chemicals, aggressive pulp slurry with extremely high temperature and pressure condition. And stable and accurate measurement and control in these severe process condition and hash environments is the key to optimize the process control and the performance of plant operation. For many years, Yokogawa has developed the process measurement & control product line-up with the collaboration with pulp & paper industry based on the process knowhow and experiences. Yokogawa's wide and powerful sensors line-up are available with ''best-fit-model selection'' for every process in the pulp & paper plant, and delivers stability, precision, robustness in process measurement even under the challenging application such as digester and washer in chemical pulp plant. The high performance and intelligent controller helps to achieve higher quality production control in the pulp and paper. The predictive diagnostics availability of sensors delivers the predictive maintenance capability. The combination of the reliability of field-proven technology, and the latest technology of intelligent diagnosis strongly support higher level of safe and reliable plant operation at low cost. 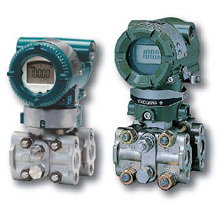 The reliable and accurate measurement & control with Yokogawa's sensors and controllers support to achieve the dual aim of the high quality production at low cost and environmental friendly plant operation. 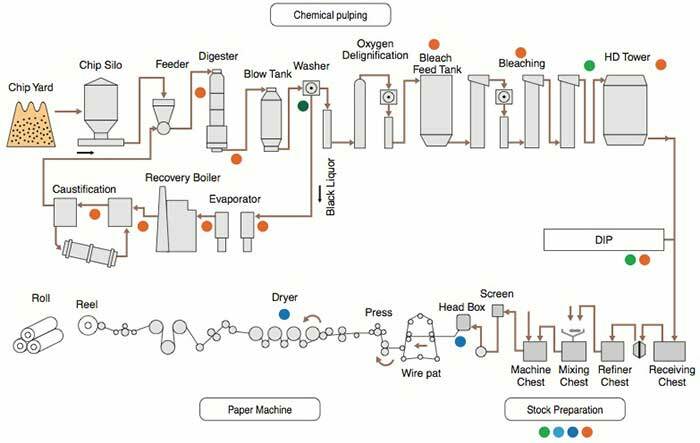 In addition, the Yokogawa's experienced project handling and service capability in the pulp & paper industry support the successful project execution and life-cycle optimization in your plant. YS1000 series is available also for other processes in pulp & paper industry. Our shared goal is customer satisfaction through operational excellence. 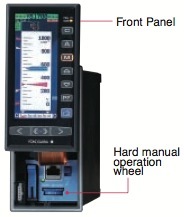 Yokogawa has brought true innovations to industry. We are committed to ensuring accuracy, reliability, and safety of your production system throughout your business life cycle. Our comprehensive solutions and expertise help you achieve more results with less total costs of ownership. Below key technologies shall aim for your operational excellence. The ISC sensors use a high performance engineering plastic of PEEK (polyetheretherketone) that provides abrasion and corrosion resistance. The sensor has a large bore (17mm) for optimal resistance to fouling processes and when properly installed ,the flow will keep the sensor clean, to help avoid measuring errors. This large bore also allows quick response even on low flow measurement. 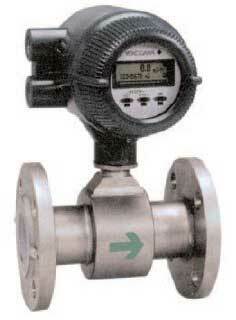 Also available upon request is a PFA lined sensor that provides excellent heat and chemical resistance. 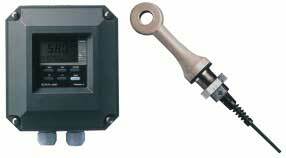 Magnetic Flow Meters measure flow volume with Faraday's law. The frequency of excitation current given to coils affects in the measurement accuracy and response time. Dual Frequency Coil Excitation is Yokogawa's original technology to ensure ± 0.35 % accurate measurement as well as 0.1 second fast response simultaneously. Our signal processing technique enables us to bring the benefits of an AC & DC magnetic flow meter into a single magnetic flow meter. Independent manual override is built into the control circuits, ensuring that control output can continue even when a control circuit including the CPU experiences a problem. The front panel has a dust-proof, water-proof design which is compliant with the IEC529-IP65 and NEMA No.250 TYPE4* standard. This structure provides good protection for the recorder's internal components and the removable storage media drive mechanism. DPharp Pressure Transmitters with digital silicon resonant sensor delivers the maximum benefits from the elasticity of the single crystal silicon material while enhancing sensitivity and repeatability. The properties of the resonators remain constant over time. 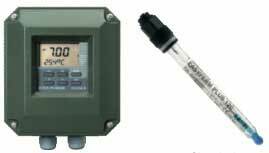 This makes DPharp the ideal pressure sensor for harsh industrial automation environments. DPharp delivers stability, repeatability and reliability that you can rely on. All Rights Reserved, Copyright© 2008, Yokogawa Electric Corporation. 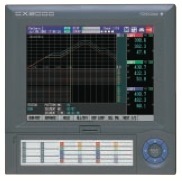 ADMAG AXF and DAQMASTER are registered trademark of Yokogawa Electric Corporation. DPharp is a trademark of Yokogawa Electric Corporation. Ethernet is a registered trademark of Xerox Corporation. Other company names and product names appearing in this document are registered trademarks or trademarks of their respective holders.